Reworking or top working established citrus trees to a different variety is sometimes necessary to meet changing market demands. Reworking should only be carried out on healthy trees using good quality budwood, which is free of pests and diseases, especially viruses. 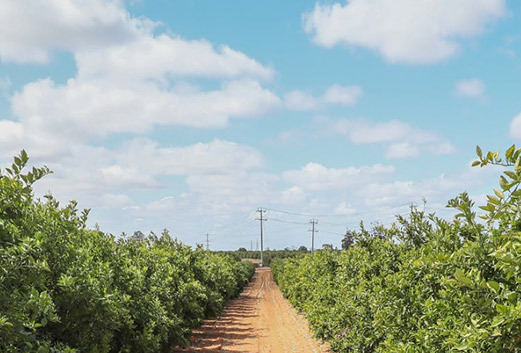 Ideally, budwood should be sourced from the Australian Citrus Propagation Association Inc. Auscitrus (www.auscitrus.com.au) which supplies budwood of a known health status. The new tree grafts should make good growth because of the established root system but the existing rootstock will still influence the fruit quality of the new Scion. The new scion must be compatible with both the rootstock and interstock.